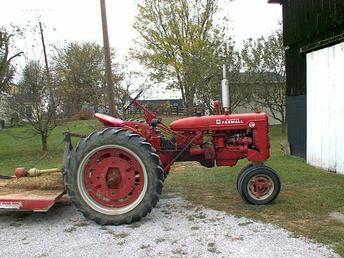 Good all around tractor. I have the quick hitch with 3 point adapter. I have 2 of these , both in excellent shape.